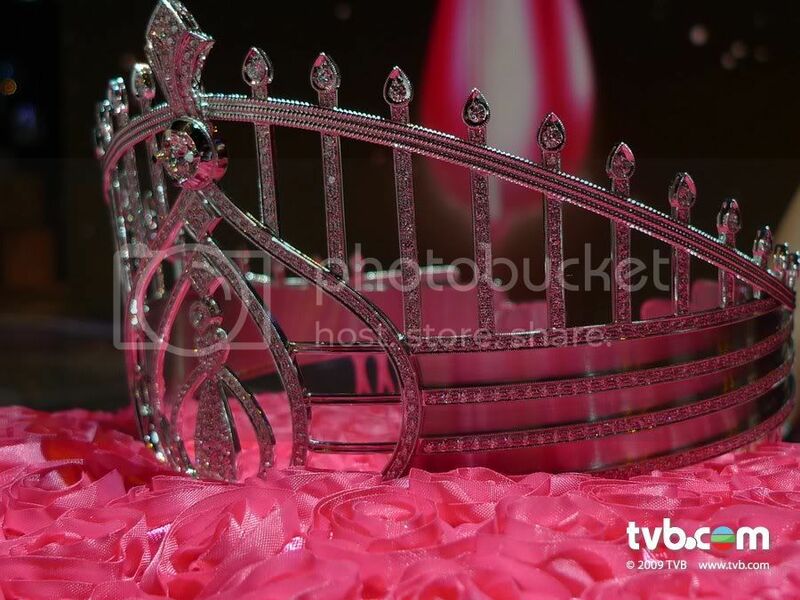 MSHK 2011 or internationally known as the Miss Hong Kong 2011 beauty pageant will take place on August 7. Miss Hong Kong 2010, Toby Chan (image above) will pass her title to the next winner at the end of the competition. 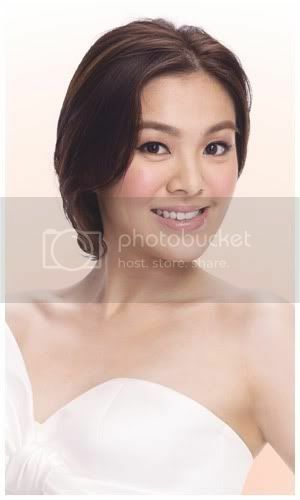 The winner will represent Hong Kong in Miss World 2011 beauty contest on November 6 in London, UK. 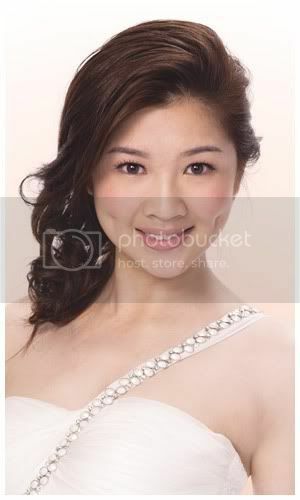 1st run-up will compete in Miss International 2011 pageant to be held on October 23 in Chengdu, China.